There are so many beauty products in the range of skincare and cosmetics that follow the “Greenwashing” trend by putting themselves out as “all-natural” “organic” but instead contain chemically infused products in small or large amounts. Looking for a completely natural, organically crafted skincare product that will do wonders to your skin health? What is Annmarie Gianni SkinCare? 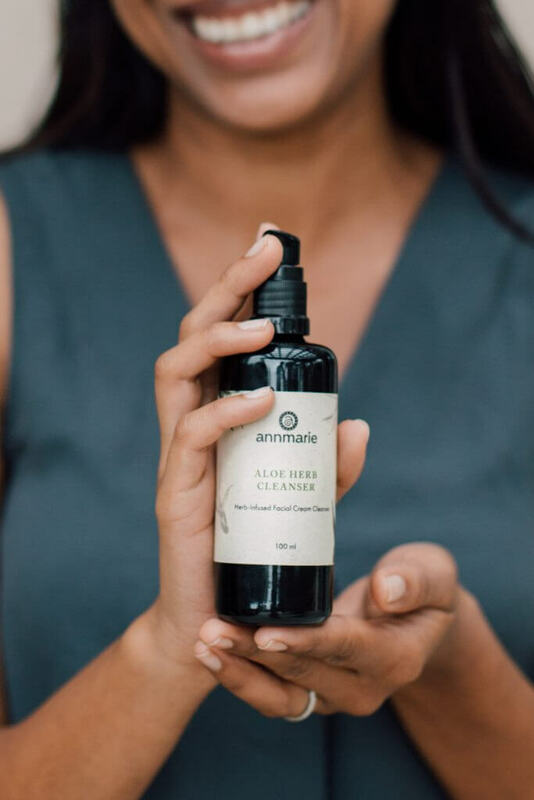 Annmarie Gianni Skincare founded in 2009 is a line of organic skincare products made from organic and naturally wildcrafted ingredients that cleanse and rejuvenate the skin without stripping the skin of its vital biome. The California based company describes their process as “Honest, Wild and Beautiful”. I can honestly say that their products can be classified as “Eatable beauty” – You can eat it right out of your hands because it contains natural herbs, aloe vera, oils, plants and fruit extracts which are grown organically and the right way to deliver impeccable and instant beauty results to the skin. 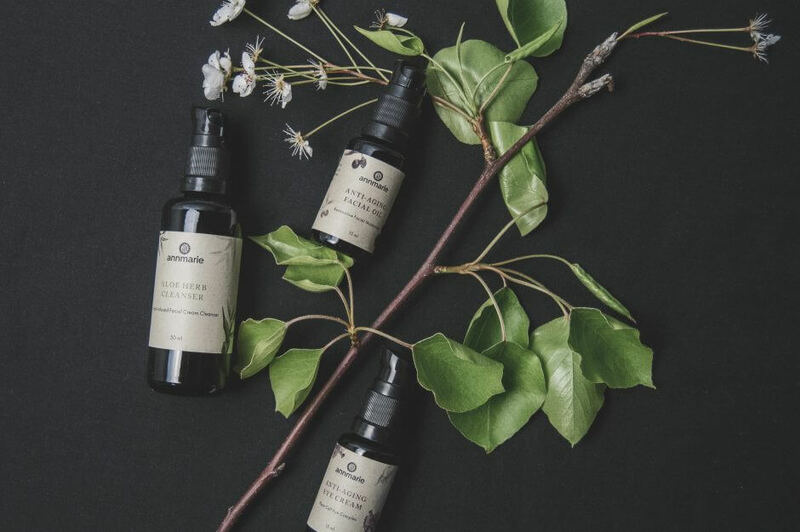 With products ranging from Oils, Masks, Scrubs, Mist and their Wild Fruit Serum, you’ll be sure to find a collection of specially and impressively crafted products on their website with the intention of organic skin care to achieve a great skin score. Why Use Annmarie Gianni Skincare Products? As most women and men seem to get frustrated and dissatisfied with various products for their non-organic components and not achieving a perfect skin score by either draining the skin of its moisture or vital biome while cleansing or not giving the skin a rejuvenating glow. To that end, most people result to using various products to achieve one little purpose, that’s why the Annmarie Gianni skincare is exceptional and appreciated with it’s careful and thoughtful dedication towards creating the perfect product which ranks as one of the best in the industry. – Products ingredients distinctively listed without any false labeling which is the truth they stand by to their customers in upholding high standards. – Products packaged with sustainability in mind using Miron glass and other sustainable materials. – Drinking something green daily such as green juice, green soup or smoothie to increase a daily green intake. Vegetables and fruits do wonders to the skin health. – Lemon juice as elixir – as lemon does wonders for the skin, which you can find in some Annmarie Gianni skincare products such as the Aloe-Herb cleanser and Ayurvedic Facial Scrub. – Drink lots of water daily, a cliché but vital point that works to nourish and moisturize your skin. – In the midst of vast organic, impressively and result-oriented skincare/beauty products, Rachel Pachivas still gives her body a treat with healthy, vegan and organic meals without her caging the guilt of calories or unhealthy components. Promoting organic skincare combines the practice of putting the right nutrients in your body by eating right – fruits, veggies, water and using the right skincare. However, it would seem that the downside is that you need to be willing to invest in your health and beauty to maintain an effective skincare, and also some of their products scents or fragrances may not complacent to suit everyone’s like as some people may not like some fruit smell or aroma on the face. I totally recommend Annmarie Gianni Skincare because, through the promotion of healthy skin, their products are crafted from healthy foods and plants which if consumed will result to skin nourishing and healthy glow. With their products, you can literally understand every component of formulas/ingredients you’re putting on your skin without a doubt or worry. Looking at Annmarie and Kevin Gianni or Rachel you’ll believe the wonders and effectiveness of their products because they eat healthily, work out and use their skincare products which are formulated for various skin types. Beauty, Food and Rest is the right way to achieve a beautiful and glowing skin and that’s why I love the Annmarie Gianni Skincare Line.